NetSuite-user Wisteria is a family-owned distributor of unique furniture, accessories, mirror and wall decor imported throughout the world. Sold through its eCommerce website, mail catalog and company store, Wisteria focuses on specialty and antique items not commonly found on commercial websites. As Wisteria's business picked up pace, so did its eCommerce fulfillment process. The problem: the company had less-than-efficient shipping processes in place that were draining time and money. 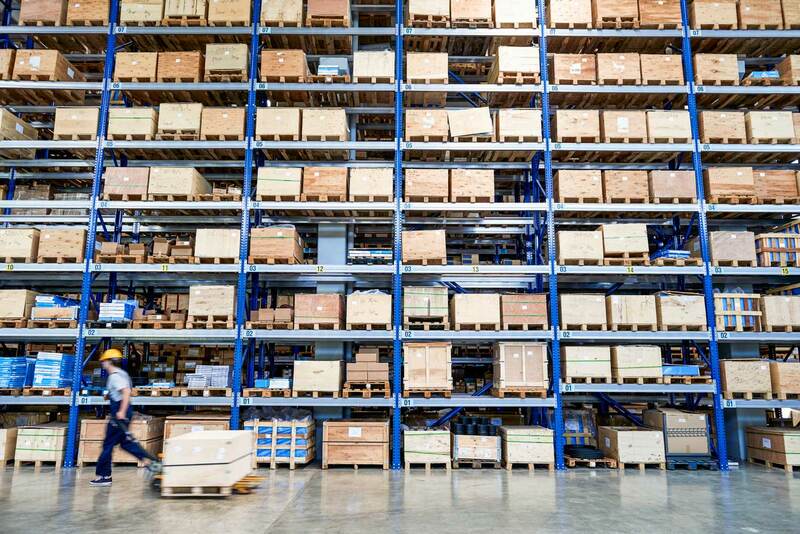 Find out how Wisteria was able to double the amount of shipments they got out the door with one, simple change in their shipping process. Click to learn about Wisteria's shipping success with Pacejet. Contact us today with questions: 877-722-3538 or send us an email.